It wasn’t until my Sophomore year of high school that I started thinking of my first ‘practical’ car. This had everything to do with the early 90’s red Honda Civic hatchback that I saw cruising through my neighborhood. It had a lowered suspension, custom wheels and just looked super-cool. Needless to say, my first new car purchase was a black ’96 Honda Civic hatchback. I wanted an Si but I was happy to own my very own Honda Civic. You can imagine the flashbacks I had when the 2017 Honda Civic Si showed up in my driveway. 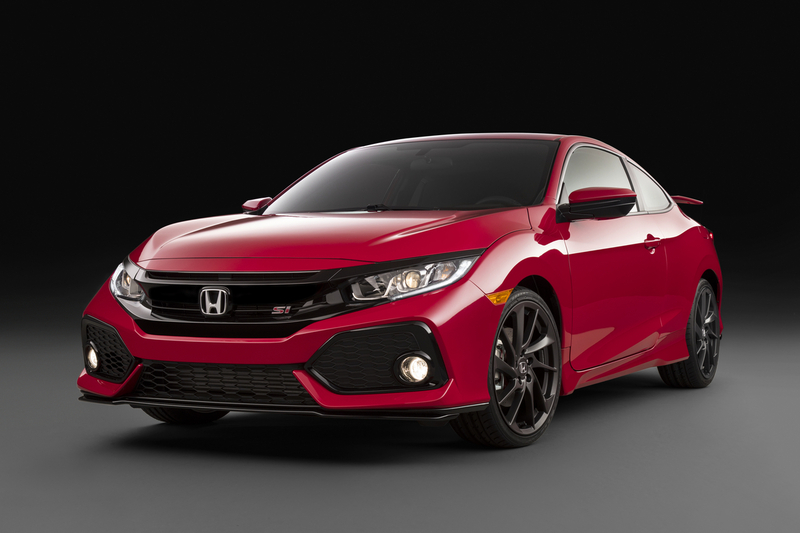 The 2017 Honda Civic Si is a compact sedan that delivers a comfortable ride and has a spacious interior, not to mention that this generation Civic is striking no matter the trim level. 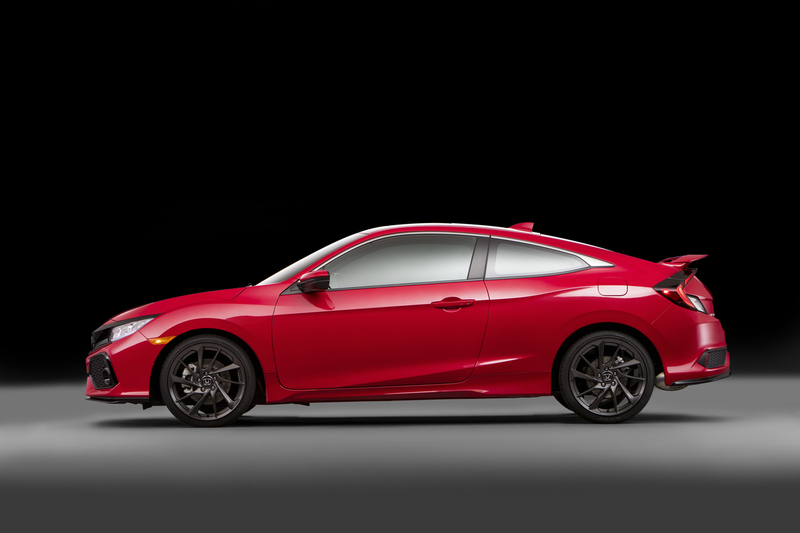 Indeed Honda has brought back the magic of former Civic Si models that made it a favorite among sport compact car enthusiasts. The Civic Si also comes as a coupe but the four-door sedan provides a more practical ride if your typically rolling with more than one passenger. It includes a new 1.5-liter turbocharged engine with a hefty amount of thrust, and a six-speed manual transmission. The turbocharged engine produces 205 hp and 192 lb-ft of torque and delivers a 0-60 mph in 6.4 seconds. Smooth over bumpy roads, the Si provides a quiet ride that zips around corners like plenty of sports cars. 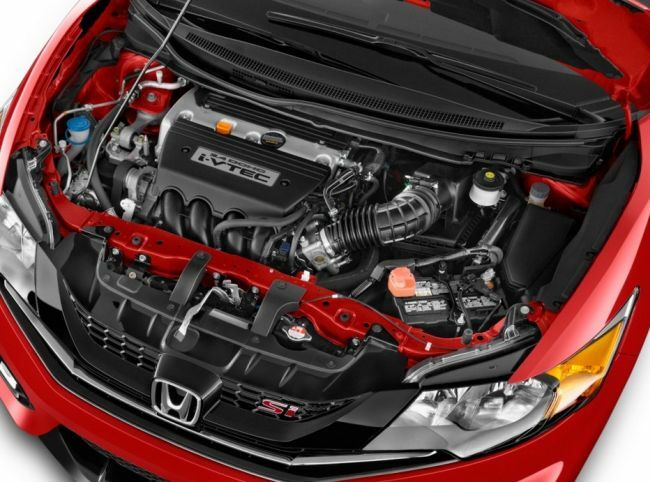 The Civic Si has found a delightful balance between sporty and comfy. I had a chance to stretch the Si’s proverbial legs down in the twists and turns of the beautiful Texas Hill Country and gracious was it a good time! Confidence was abundant partly due to the 18-inch alloy wheels, a stiffer chassis and the Si-exclusive Sport mode that adjusts throttle response, damping and steering. The experience had me (unsuccessfully) hunting down the nearest track to really see what this car could do. The entire Civic lineup has the same center console with cupholders that slide back and forth. Standard on the SI is automatic dual climate control, leather on the shift knob and the steering wheel. My one complaint regarding the infotainment system is that there is no volume knob for the radio. There is a button on the steering wheel that feels slightly cheap, I quickly learned that you do not have to push the button to make the volume go up or down, you can just run your finger across it to adjust the sound level accordingly. Cool, I guess. The more I drove it I got used to it, but nothing compares the good old standard knob to turn. While the 2017 Civic Si is EPA-rated at 28/38 mpg city/highway, and 32 mpg combined, I managed as high as 35 mpg on the highway and 31 mpg around town. My favorite safety feature is what Honda refers to as their LaneWatch system. This feature allows you to see real-time video on the passenger side when the right turn signal is engaged. While it takes some getting used to on the front end, this is by far the best blind spot monitor I have ever experienced. 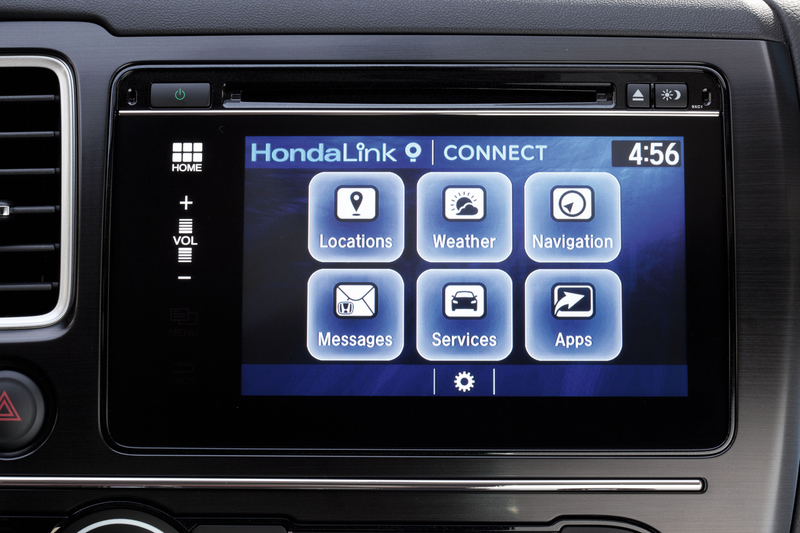 LaneWatch and a backup camera are standard on the Civic Si. The Honda Civic Si has great curb appeal, excellent fuel economy, and delivers a sporty performance at a competitive price. The price tested came in at $24,775. 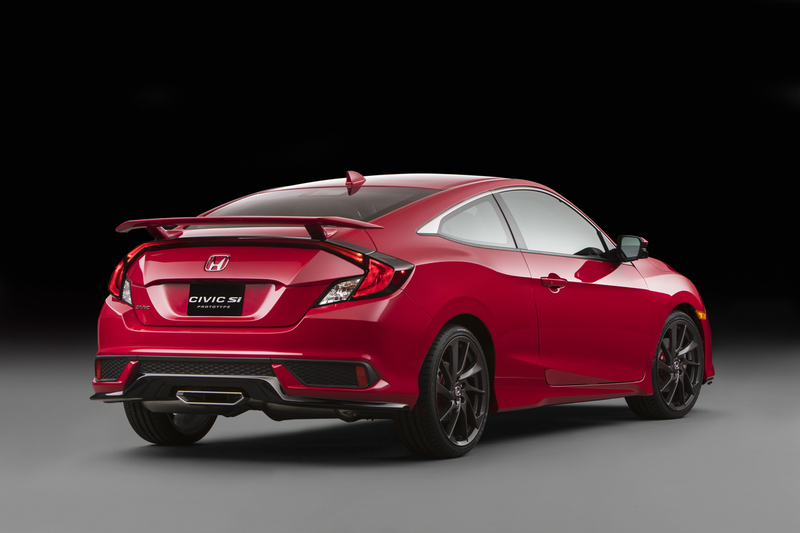 For more information and specs, visit the Civic Si spec page.